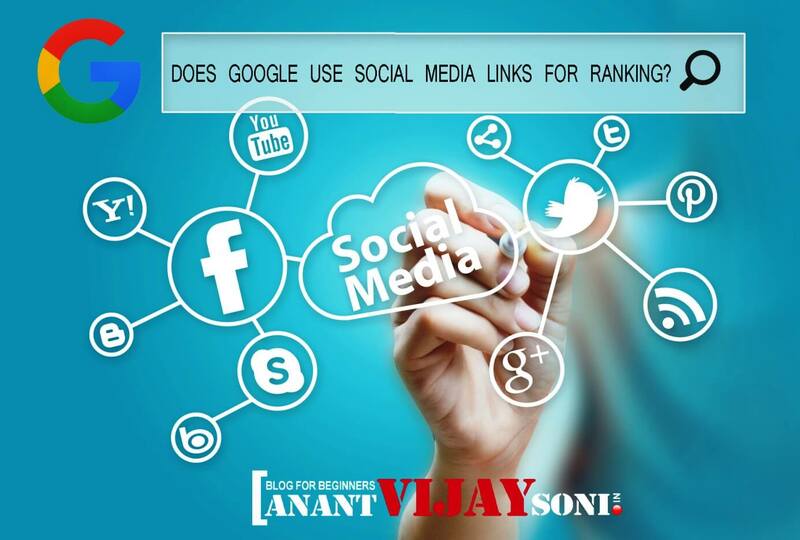 Do you know – How Google use Social Media links for search engine ranking? Everybody knows Google uses authority, page rank, and keywords to rank pages and websites in search engines. But, what about Social Media links? Does Google treat Social Media links same as backlinks from other sites or blogs? The answer is, certainly Yes! Google incorporated Social Media signal or data in its ranking factor in December 2010. It looks Facebook likes or Twitter links as votes by Social Media users. But every like or re-tweets doesn’t carry the same weighted. Just like any other backlinks from websites or blogs, Google gives more importance to authority. I mean, the authority of the Social Media links. Authority links are those links, which originate from Social Influencers. That doesn’t mean links from a common man’s social account is worthless. Every link count, except bots or things like that. Example: Have you noticed, sometimes your competitor’s article ranks higher than your (same topic), despite the high quality and uniqueness (your article). Just check the engagement level of their blog posts in Social Media. The more likes, tweets or G+ your articles get, the higher will be your ranks. Now, the question is – How to get Social Media attention or links to rank higher? The answer is simple – All you need to do is – Produce high quality, unique articles which solve your readers’ problem and leverage your Social Media connection in a correct way. READ What is Search Engine Optimization And Why You Gotta Use It?